The South West forests of Western Australia provide fantastic opportunities for different recreational activities. Here we provide you with some links and info on the most popular of these. If you know of any others that are not mentioned here and would like to share them, please get in touch. The Munda Biddi track (link https://www.mundabiddi.org.au) was competed in 2013 to provide a long track similar to the Bibbulmun but for cyclists. It runs from Mundaring near Perth to Albany and is over 1000 kms long, the longest cycle track in the world. It can be done in stages and provides free camping sites along the way. Margaret River is the place to be for forest cycling. The Margaret River Cycle Trek (http://capetocapemtb.com/2013/10/08/warm-up-in-the-region-with-margaret-river-cycle-trek/) is the luxurious way to cycle through the forest. You cycle while your gear is transported and delicious food is provided. The Cape to Cape annual mountain bike race (http://capetocapemtb.com/rider-info/overview-history/) is Australasia’s biggest multi-stage endurance race. 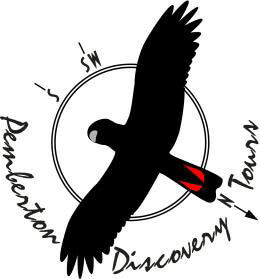 Toni and Graeme Dearle’s Pemberton Discovery Tours received Advanced Eco Tourism Accreditation in 2008. They are member of Carbon Neutral and so far in 2016 they have planted 40 000 trees on their new property. Their tours take you to some of the most beautiful, exciting sites in the south-west. 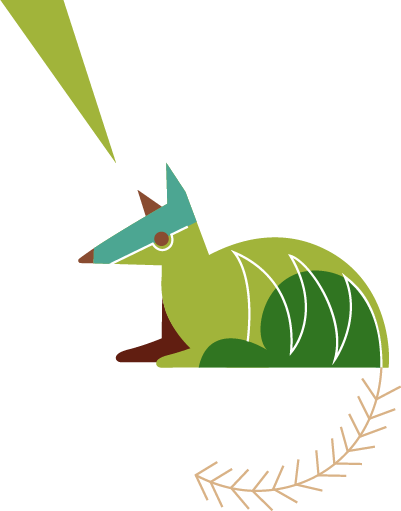 Our customers do not want to see a plantation – they want to see a true ecological forest product; which has a natural range of flora and fauna species; complete with orchids, fungi, birds, insects and mammals only found in our region. Advertising where we go, and what you will see on our tours would only work if it was a protected (National Park) landscape – Who wants to visit an unprotected tree plantation; especially when they are visiting a region known as a world heritage biodiversity hotspot? Further information can be accessed at tourist centres throughout the south west.